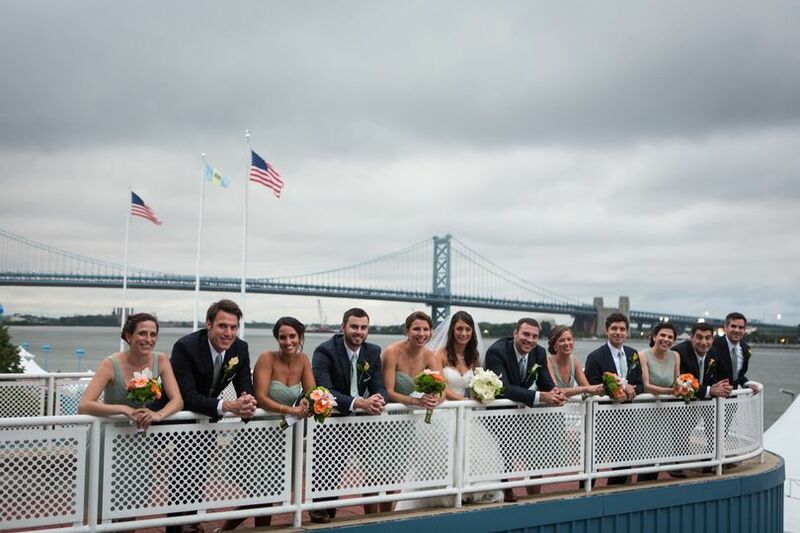 Independence Seaport Museum is a waterfront wedding venue in Philadelphia, Pennsylvania. 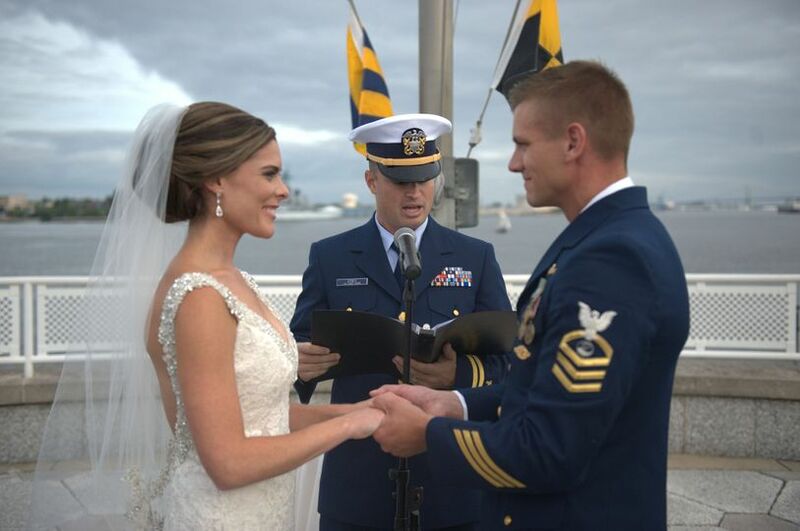 Scenic views overlooking the Delaware River will create an unforgettable experience on your special day. The facility is the leading attraction in the area for maritime history and provides views of the Ben Franklin and Walt Whitman Bridges. 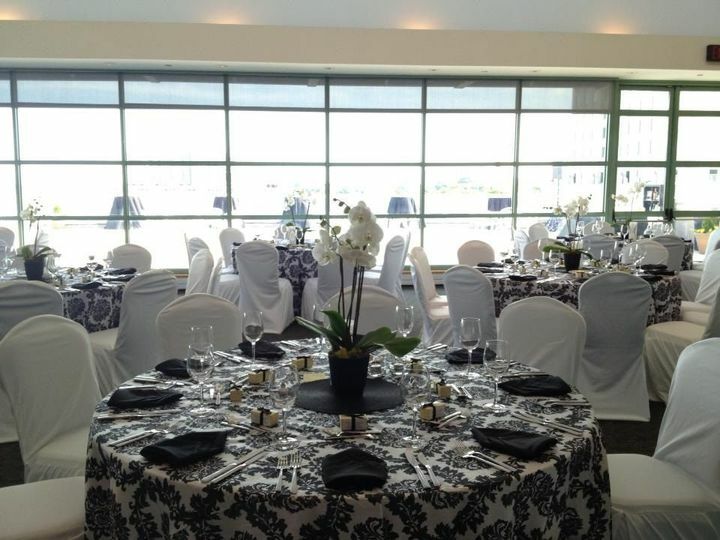 The property has several different event spaces for couples to choose from. 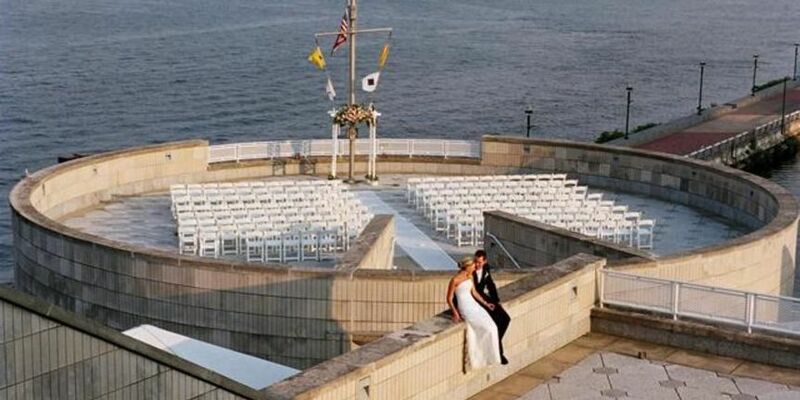 The ballroom and terraces provide a gorgeous backdrop for your big day. The outdoor areas are able to be tented for an additional fee if you desire an outdoor celebration. 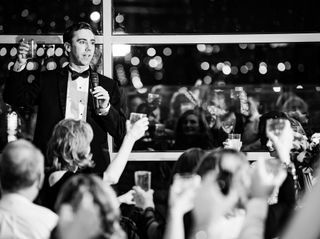 For additional fun, you and your guests are able to check out the museum and exhibits during the cocktail portion of the event. 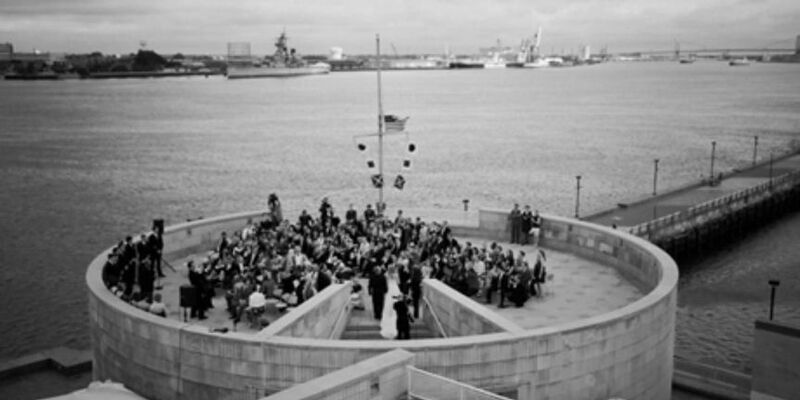 Independence Seaport Museum’s event space can host up to 275 of your guests. You may also have access to the historic Cruiser Olympia, which is the oldest steel warship afloat in the world. 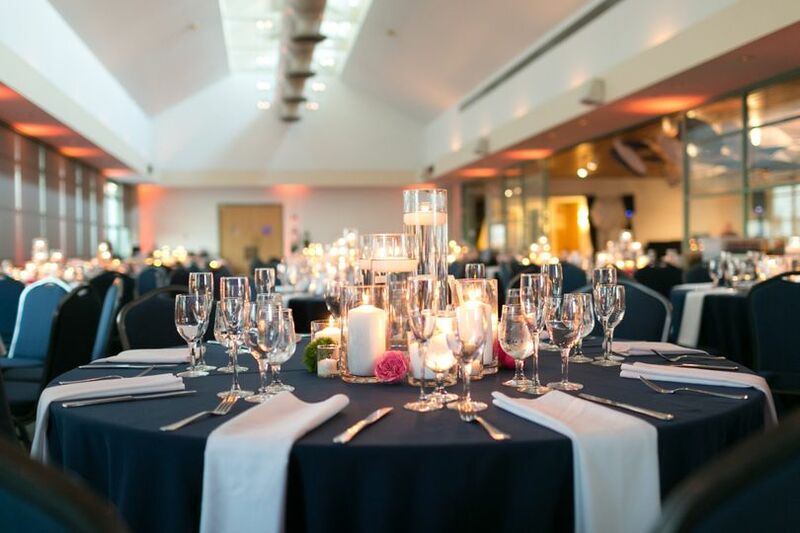 In addition to your wedding ceremony and reception, you may choose to host your engagement party and bridal shower at the facility. Couples who book their day at the property gain access to their house manager and maintenance staff to ensure your day runs smoothly. 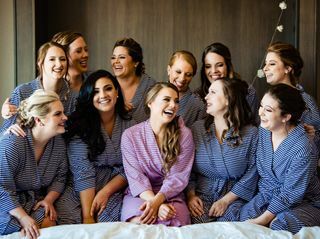 You and your wedding party can use the get-ready rooms on the wedding day to apply finishing touches and relax before heading down the aisle. 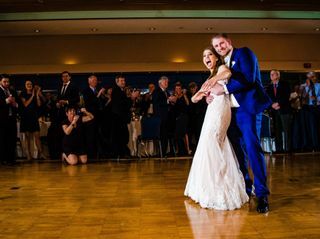 The venue allows their couples to bring in outside vendors, has a list of preferred vendors available upon request, and has wireless internet access available on-site. Independence Seaport Museum provides tables and chairs for your convenience. My dad worked here when I was younger and ever since I attended a 4th of July event on their 4th floor I knew I wanted to get married here. 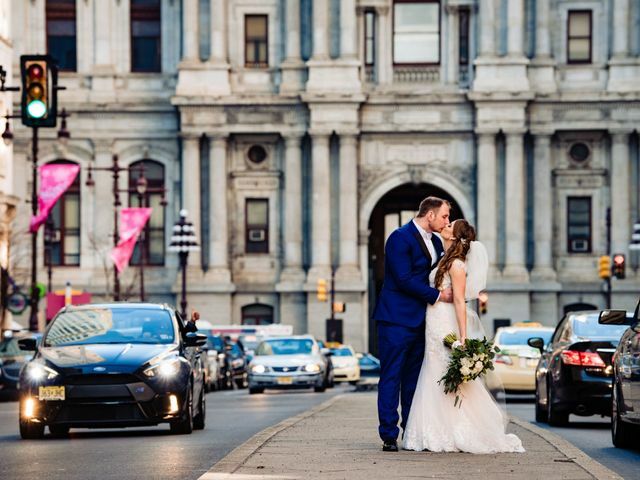 It was such a unique venue with beyond breathtaking views of the city and a great location! The open bar was included in our pricing. Dena was accommodating and we were able to truly cater our day to have the exact experience we were looking for. The staff was great, but it is a place where you have to do setup yourself and reserve vendors on your own. The ceremony took place on the rotunda and we had a cotton candy sunset for cocktail hour on the 4th floor terrace. 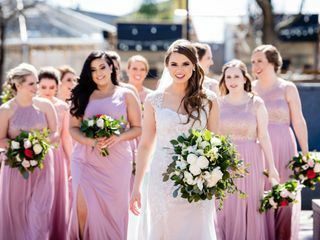 The venue is a hidden gem that could really provide the wedding of your dreams! 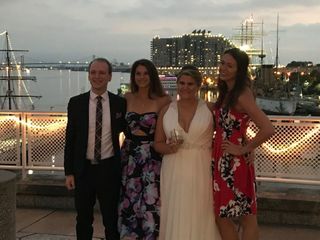 We just had our wedding ceremony and reception at the Independence Seaport Museum and we could not be happier! 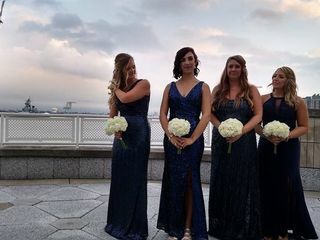 The setting is absolutely beautiful, with views overlooking the Delaware River and the ballroom is really spacious with a large terrace outside. 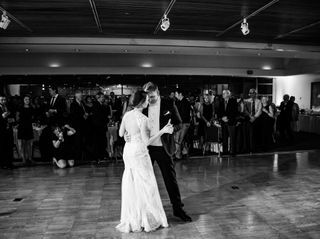 We were planning our wedding from a distance and the event coordinator, Dena, was incredible to work with! She was so flexible in updating plans and making any changes we requested and really responsive to all our emails. 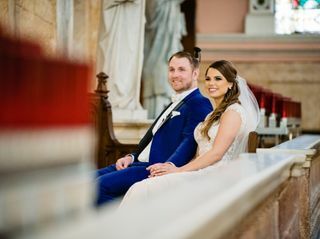 Steve was there on our wedding day to help ensure everything ran smoothly and he was awesome to work with as well! We had so many compliments on how beautiful our wedding was and the venue had everything to do with that. 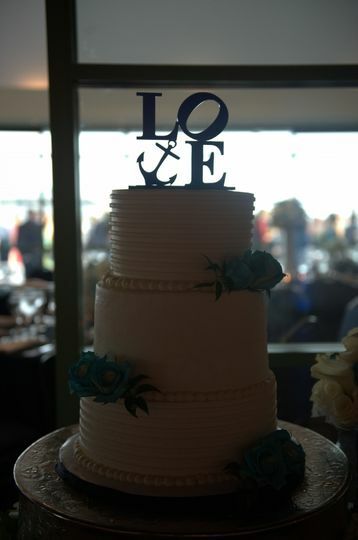 I highly, highly recommend choosing the Seaport Museum and working with Dena for your wedding! 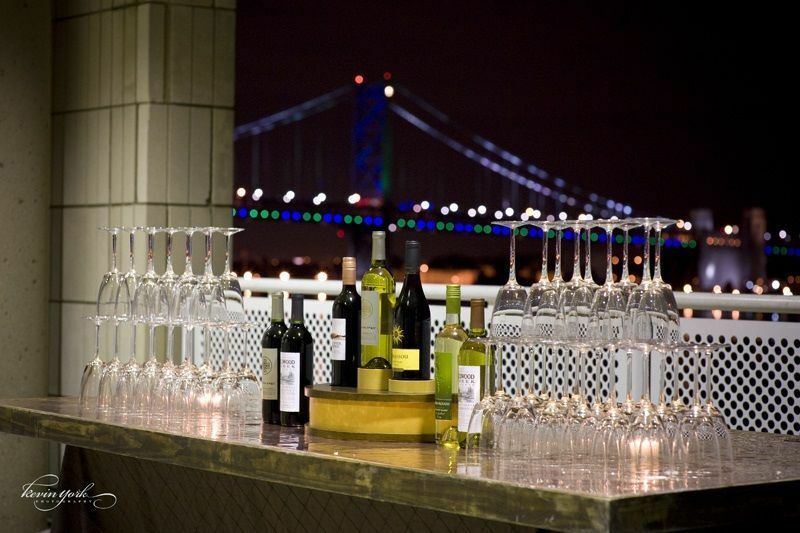 EBE and the staff at the Independence Seaport Museum work together in perfect harmony, ensuring each event is flawless! It has been our delightful experience that their staff is both attentive and professional. 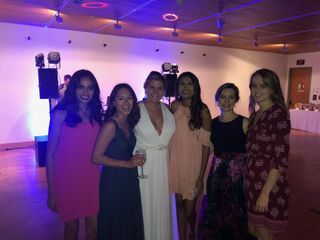 We know from experience that their team works as hard as ours to make sure each event is perfect. That kind of reliability in an event partner is priceless both for industry professionals who provide services and for the fortunate customers who celebrate there!